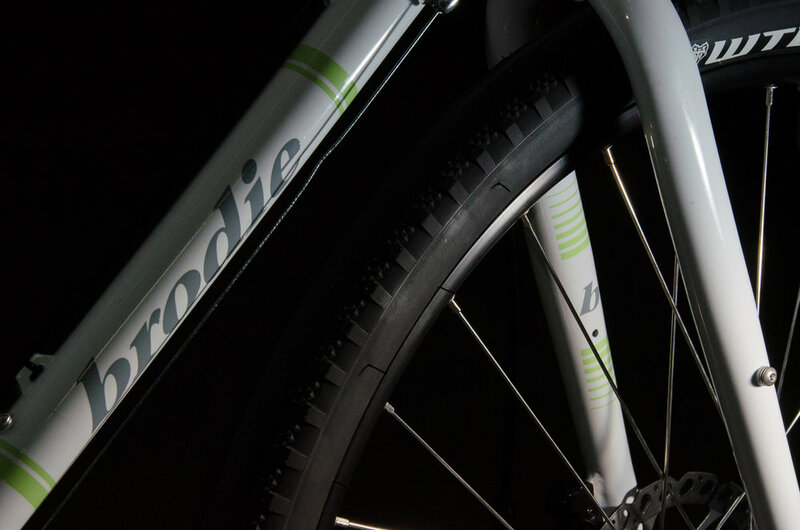 We at Brodie Bikes believe in Road Plus. The "Pros" far out weight the "cons" Added versatility, safety and comfort opening up the ability to explore the paths less traveled. Adventure Road, Adventure Gravel, choose your own adventure wherever it takes you. 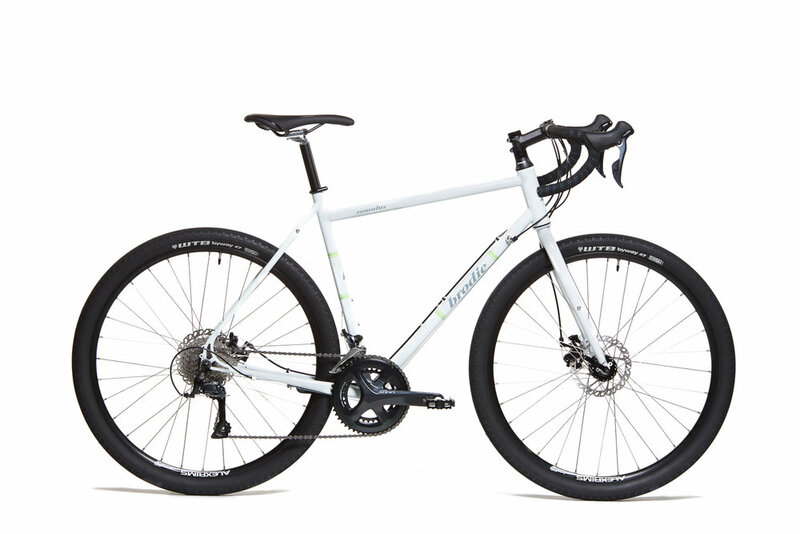 The Romulus was built with modern geometry that splits the difference between a "road bike" and a "cyclocross bike" perfect for those adventure rides that involve multiple surfaces. A fully capable daily commuter that can handle any load to help tic off that errand list, getting ready for the weekend adventure on any terrain. 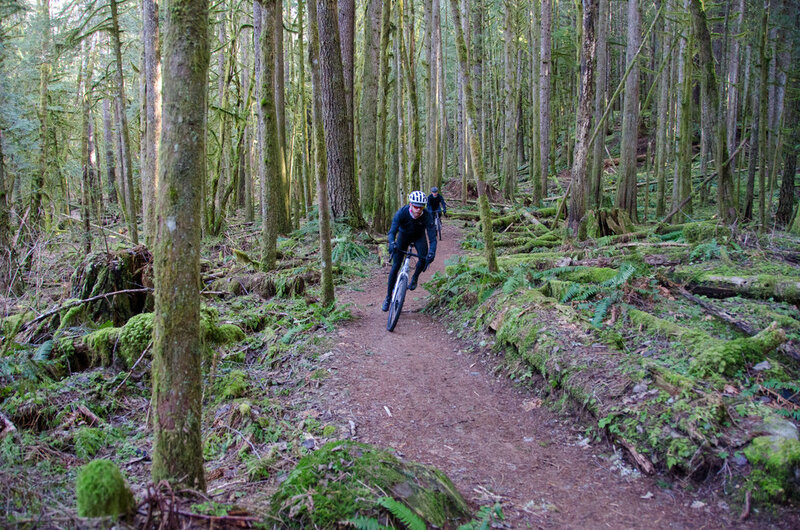 650b high volume tires let you tackle any terrain, inspire confidence no matter the road condition. And yet they are fast, the 47c tires give up nothing in terms of rolling resistance yet add incredible amounts of traction and improve puncture resistance. The extra volume adds generous customizability in using adjusted air pressures for your riding styles. 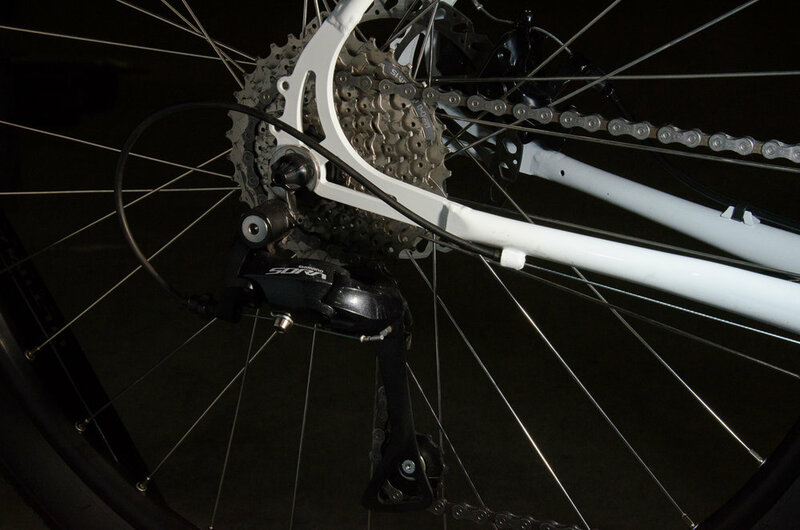 Shimano 2X9 Sora drivetrain provides security knowing your drivetrain will perform at its best for years to come. Ease of maintenance and serviceability, plentiful and easy to get spare parts from any bike shop. The Sora compact 50/34T crankset paired with a an 11-34 tooth cassette gives you a well rounded full range of gearing to tackle any adventure. 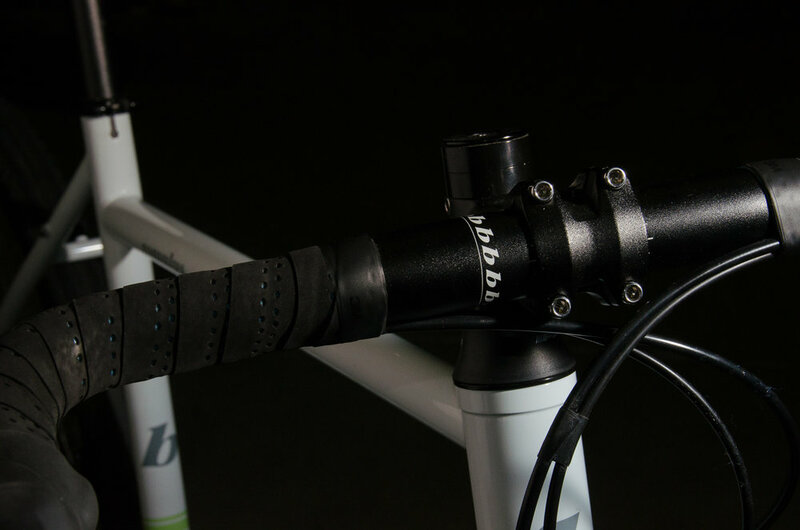 Sora front and rear derailleurs are controlled by Sora shifters that are ergonomically designed for long distant comfort. Hayes disc brakes provide easy, safe and strong stopping power, wet or dry on the road or on the dirt. Brodie Road Plus 650b Bikes in action.